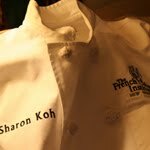 For some odd reason, I feel really hurried in the kitchen since we started level II. Considering that we're baking only 2 items today as compared to 3-5 items per day in level one, I have yet to figure out why the pace feels so different. 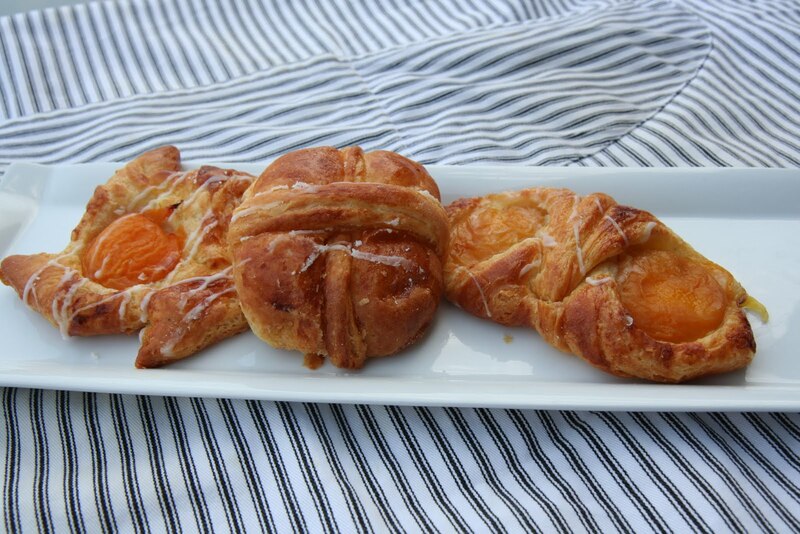 From left to right - Danish with pastry cream & apricot, Danish with creamed cheese filling, Danish with almond cream and apricot. I frequently hear people say that bagels in New York are delicious because of the water. I am not quite sure if I subscribe to the theory. 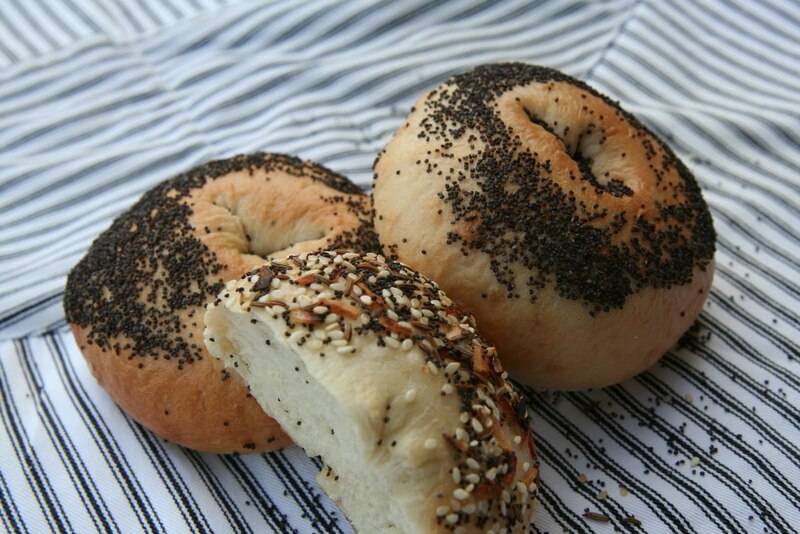 These are pretty good, but I must admit that I prefer the bagels from H&H on 2nd and 81st. We saved a few bagels for breakfast in class tomorrow morning (with smoked salmon and cream cheese).